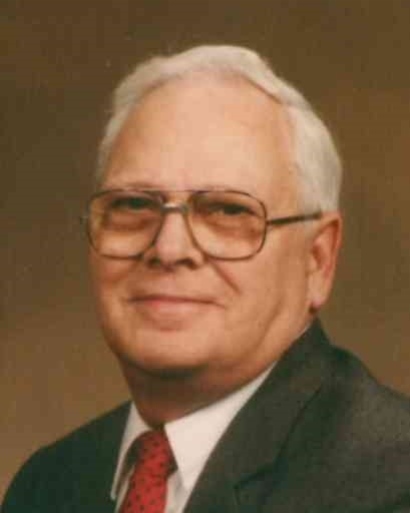 Robert “Bob” L. Greever Sr., of Chattanooga, passed away peacefully at his home on January 19, 2019. He was 92 years old and a lifelong resident of Chattanooga. He was a graduate of Baylor School, Class of 1945. He served in the US Navy at the end of WWII. Survivors include his wife of 67 years, Lucille D. Greever; four sons: Robert Jr., John, Thomas and James. Bob had three daughters-in-law, six grandchildren and ten great-grandchildren. “Pawpaw” was much loved by his family and will be greatly missed. May God grant him everlasting peace and joy…until we’re joined again. There will be a private graveside service for the family with Chaplain Ricky Vaughn.